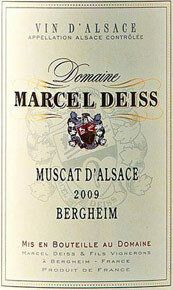 This Muscat de Bergheim from Domaine Marcel Deiss is a perfect springtime wine; it is fresh and crunchy with notes of lime, star anise and pineapple. 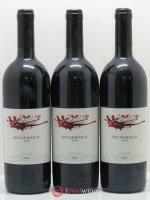 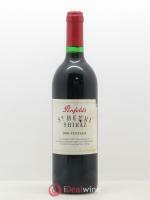 For such a simple and alluring wine it retains real complexity. 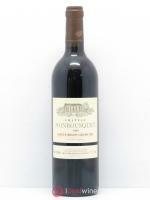 Delicately balanced on the palate, it has a voluptuous mouthfeel revealing the lively aromas detected on the nose. 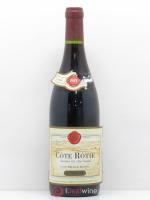 This cuvée is enjoyed ideally as an aperitif, or accompanying salmon or asparagus.